The 55+ Club is a once a month gathering for persons who are 55 years or older and live in our community. 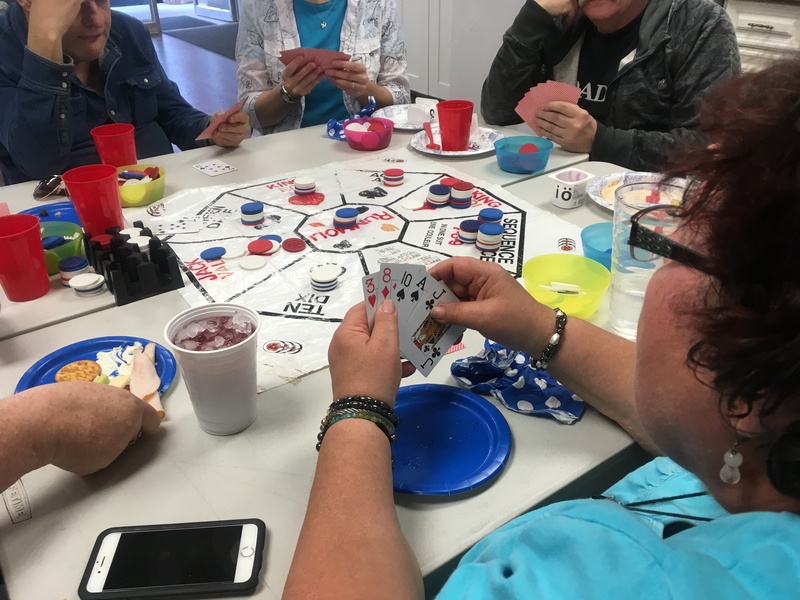 It is a great opportunity for seniors in our community to get together and socialize, play games, enjoy good company and eat great refreshments. The Journey has an accessibility ramp and washroom. Check out our facebook page for times and dates.